Fajita toppings of your choice: shredded lettuce, shredded cheddar cheese, salsa, tomatoes, guacamole, cilantro, sour cream or Greek yogurt, jalapeno slices, lime wedges, etc. Combine onion, peppers, and chicken in a crockpot. Sprinkle the spices over the top and stir gently to combine. Pour chicken broth over the top. Cover and cook on low for 7 hours or on high for 3–4 hours. Remove chicken from the crockpot and shred with two forks. Add the chicken back to the crockpot and combine with the veggies and juices. 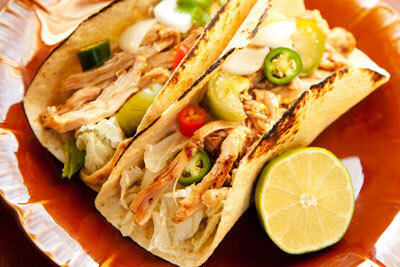 Serve meat mixture with slotted spoon on tortillas. Top with a squeeze of fresh lime juice and your choice of toppings. Serves 4 to 6.
do you have any fresh bone in hams at your San Luis Obispo store? Thank you for reaching out to us. 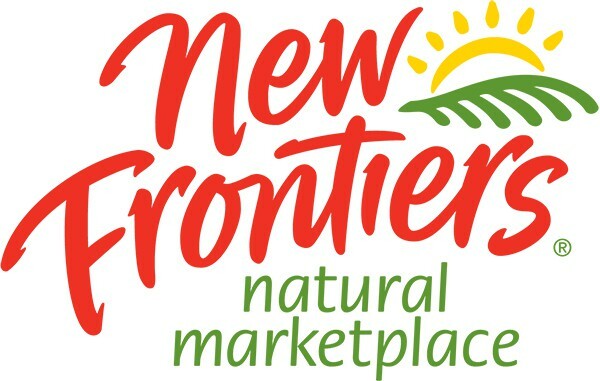 Unfortunately, New Frontiers no longer owns a store in San Luis Obispo. It was purchase by Whole Foods in 2014.